Labour MP Chuka Umunna has accused leader Jeremy Corbyn of driving centre-left MPs like himself out of the party. The MP - a leading member of the cross-party People's Vote for a second EU referendum - urged Mr Corbyn to "call off the dogs". In a speech, the MP said so-called moderates face a "clear and present danger" of being run out of the party by hardline factions. A Labour Party source called the speech "incoherent and inaccurate". Some of Mr Corbyn's critics have faced battles with their local parties. Three of them lost no-confidence votes by local party members in their constituencies this week. Chris Leslie, MP for Nottingham East, accused the party leadership machine of orchestrating the move after losing a vote on Wednesday. Fellow MPs Joan Ryan, for Enfield North, and Luton South's Gavin Shuker also dismissed the votes, which carry no official force in the party. They said they would carry on as usual, with Ms Ryan blaming "Trots, Stalinists, Communists and assorted hard-left" for the 94-92 vote defeat. It comes as Shadow Chancellor John McDonnell prepares to begin a speaking tour of the UK in a bid to draw a line under bitter infighting in the party and push the agenda onto Conservative spending cuts, the Guardian reports. He is expected to launch the "road to rebuilding the economy tour" later in Broxtowe, the Nottinghamshire constituency of Conservative MP Anna Soubry, the paper says. Meanwhile, Aberconwy Conservative MP Guto Bebb - a former minister - has joined the calls for another referendum, saying the public should "decide if they are happy" with the prime minister's deal. Mr Umunna has written to members of his local Labour Party in Streatham, south London, to deny reports that he is involved in talks about a new party, the New Statesman reports. In a speech to the Blairite campaign group Progress, the former frontbencher said MPs were being targeted for standing up for zero tolerance of racism. He said: "My message to our leadership: it is within your power to stop this, so call off the dogs and get on with what my constituency, one of the most diverse communities in the nation, demands we do - without equivocation, fight this Tory Brexit. "That is where all our efforts should be." 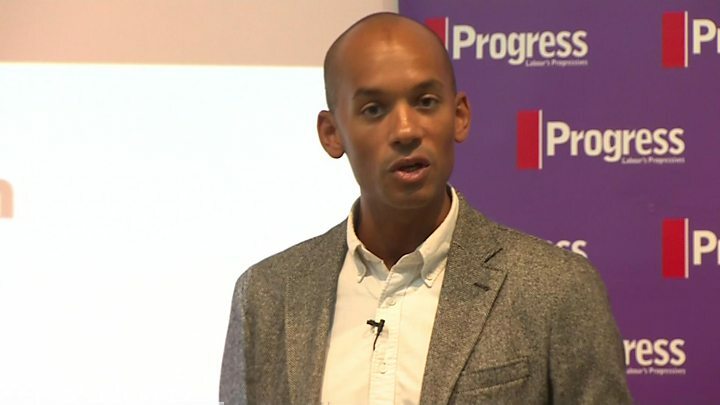 Mr Umunna told the BAME Voices for Progress conference that the Brexit debate has normalised hatred and that black and minority ethnic voters have "paid the price". 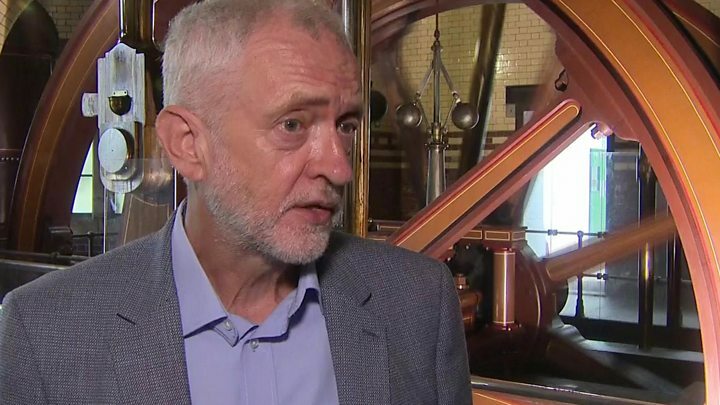 He warned the Labour leadership it would be a "complete betrayal" of the party's values to "act as a bystander and wave through this disastrous Brexit" and called for it to back a referendum on the final deal. A Labour Party source criticised Mr Umunna's speech. They told the BBC: "This is incoherent and inaccurate, and does a disservice to his constituents who want Labour to oppose the Tories' brutal cuts to the services our communities rely on."